Where the road less travelled is the one you should take. 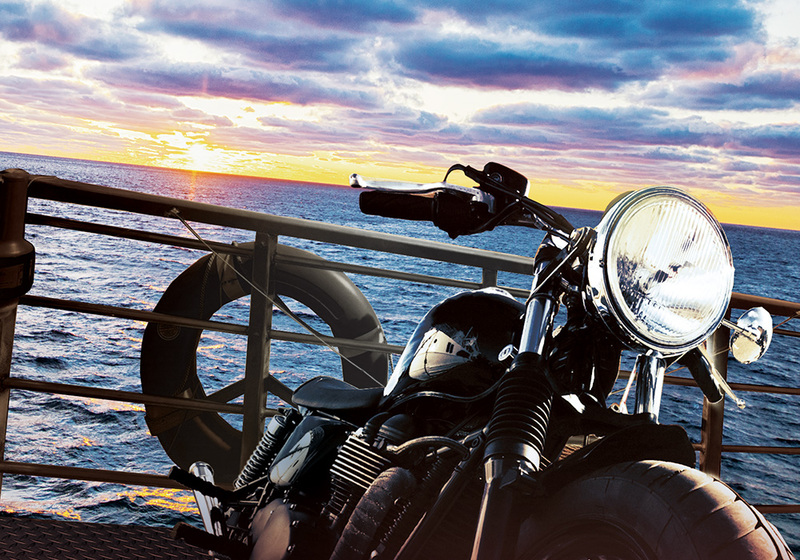 Motorcycle enthusiasts flock to our scenic routes just as much for the extraordinary landscape as they do for the friendly welcoming maritime hospitality. And maybe even our easy-going pace. Whether on the open highway or the road less travelled, there are plenty of places to tour, sights to see, and things to do. Travel along coastal routes, forested drives, or vibrant cityscapes, each province has something pretty special in store for you. So Many Tours. Take Lots of Time. 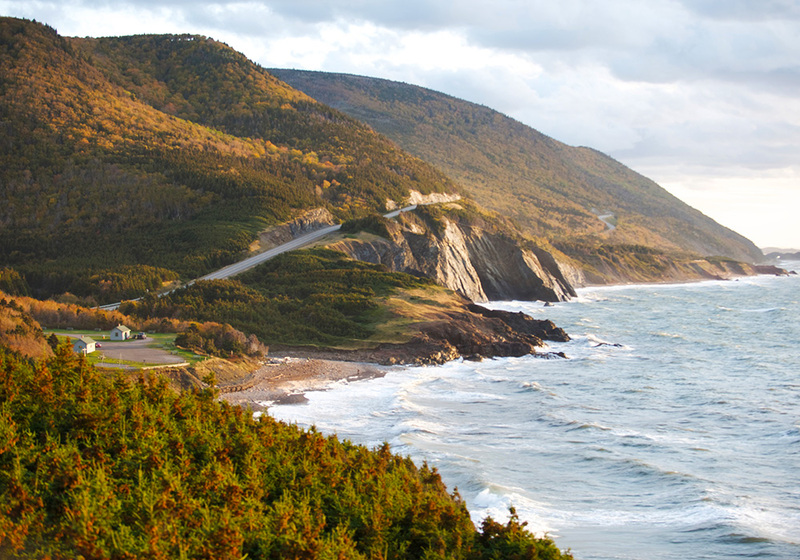 Nova Scotia’s flagship route is the Cabot Trail, one of the world’s great scenic drives. For scenic vistas head to the Fundy Shore & Annapolis Valley shoreline, famous for the world’s highest tides. Or any number of winding roads with plenty of coves, fishing villages, and lighthouses to discover. In Prince Edward Island, cruise by the sea, over rolling farmlands, or through beautiful towns and historic villages. Whether you explore by highway or off the beaten path, any point on the Island is easily reached with a day trip. Prince Edward Island has plenty to offer, regions to explore, and picturesque roads to wander. In New Brunswick, the province’s five scenic drives will take you through friendly villages, vibrant cities, and beautiful landscapes—scenic river valleys, the wonders of the Bay of Fundy, sandy beaches, stunning coastlines, and unspoiled mountain vistas. And lots of fresh seafood along the way.